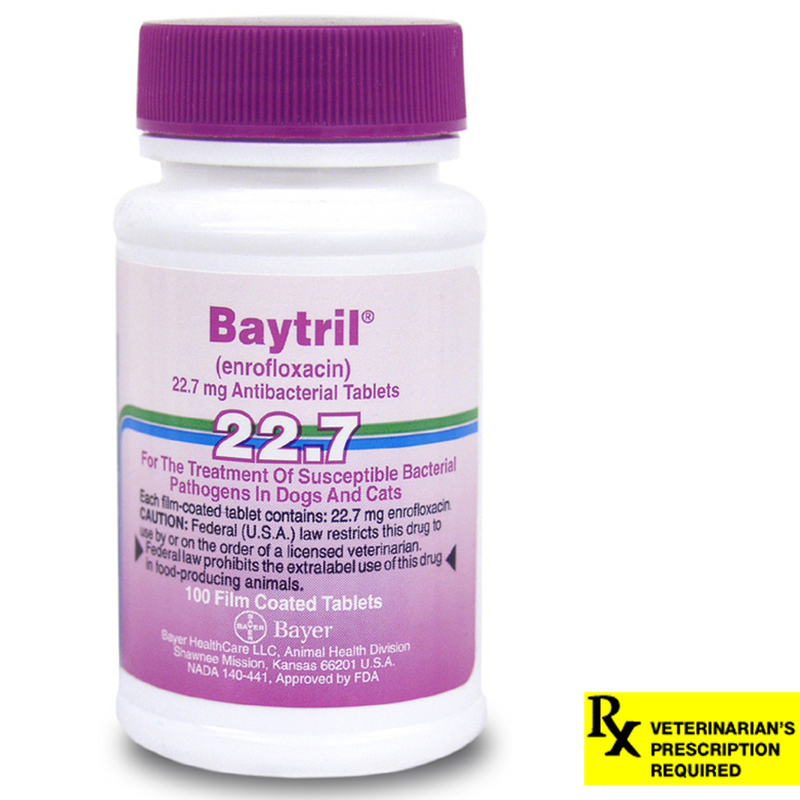 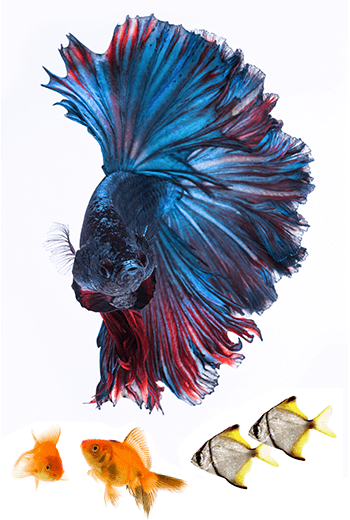 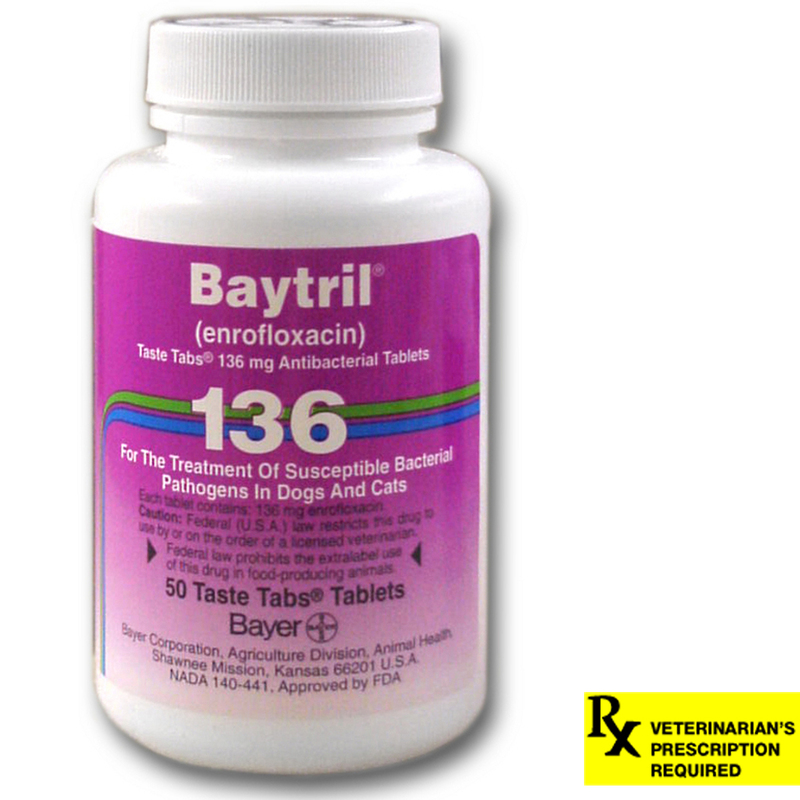 Baytril® is a broad-spectrum antibiotic designed for the management of bacterial pathogens, with activity against both Gram-negative and Gram-positive bacteria, including those causing dermal, urinary, and respiratory tract infections. 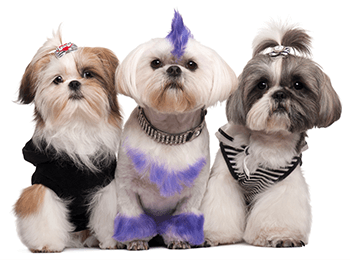 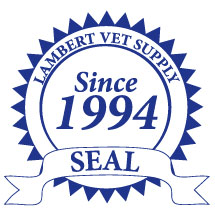 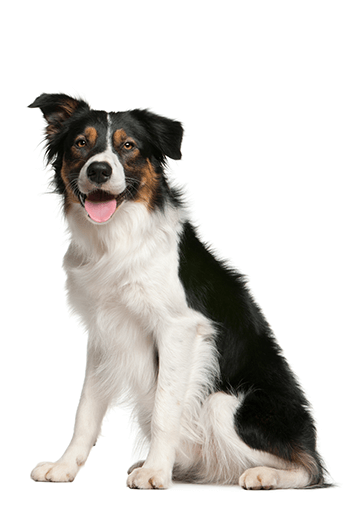 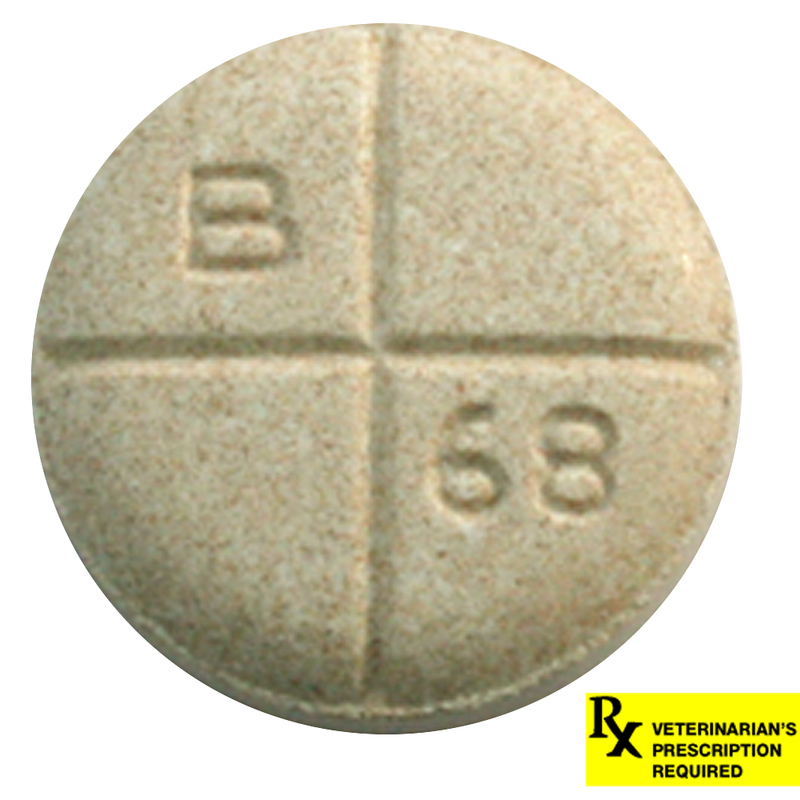 Dogs: Administer orally at a rate to provide 5-20 mg/kg (2.27 to 9.07 mg/lb) of body weight. 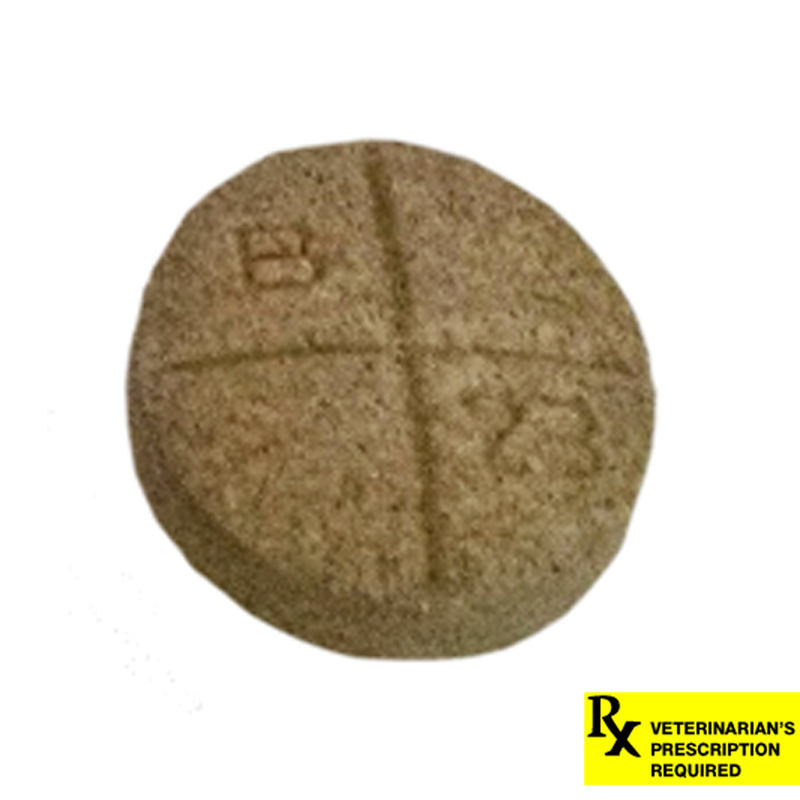 Selection of a dose within this range should be based on clinical experience, the severity of disease, and susceptibility of the pathogen. 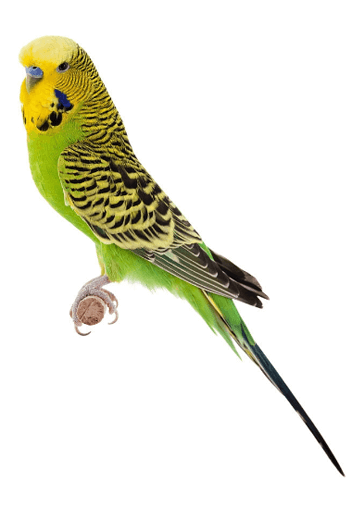 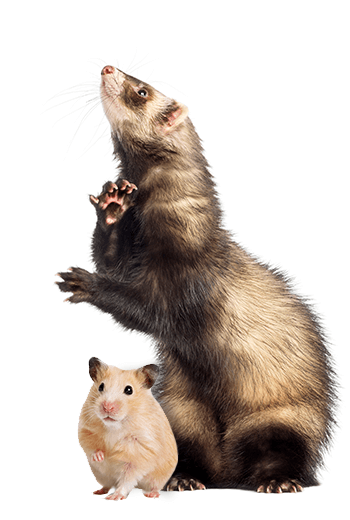 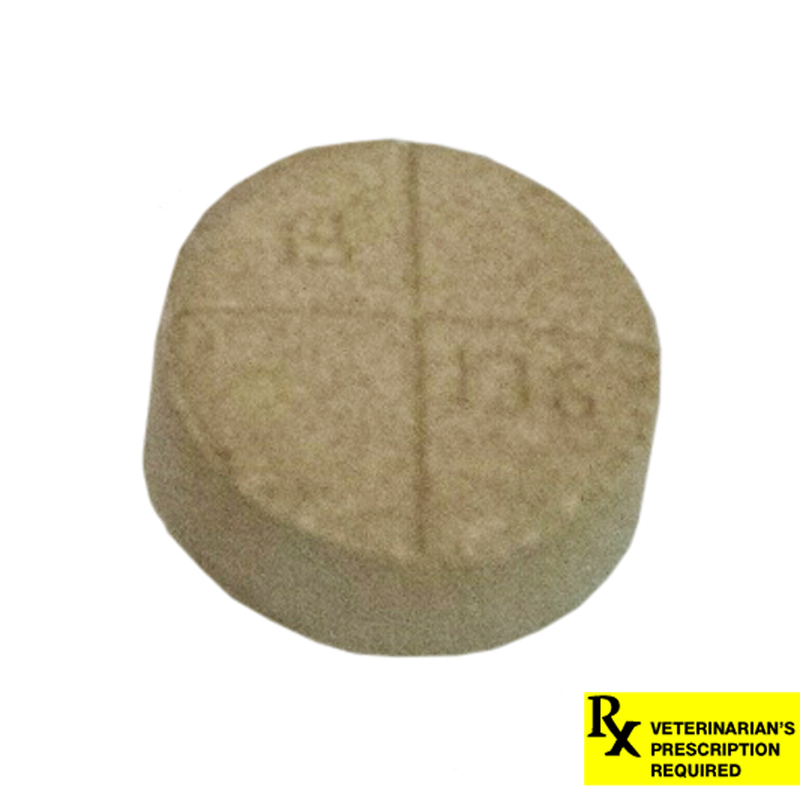 Animals which receive doses in the upper-end of the dose range should be carefully monitored for clinical signs that may include inappetence, depression, and vomition. 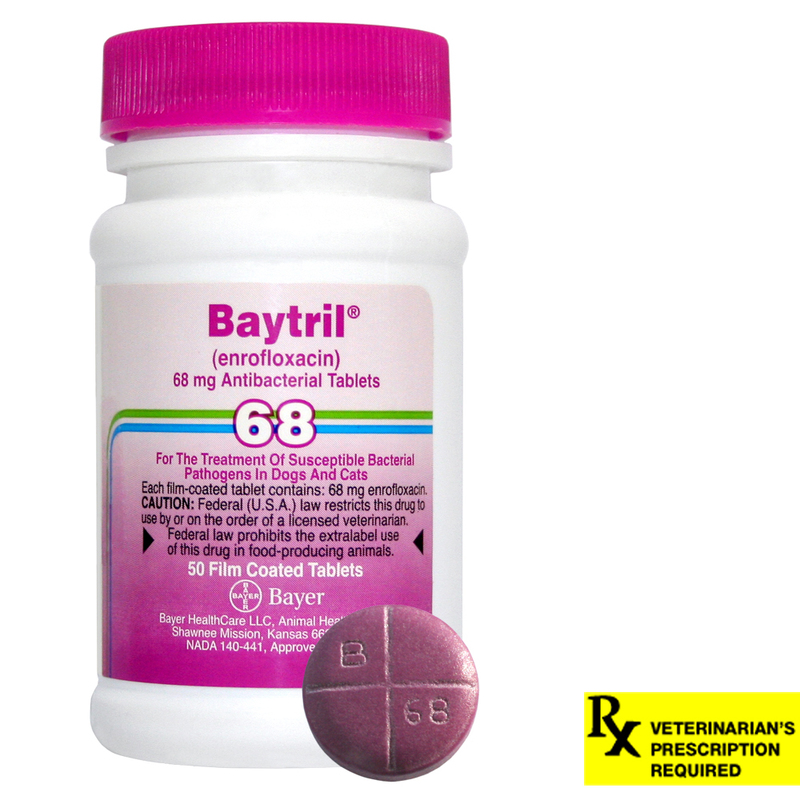 Palatability: Most dogs will consume Baytril® willingly when offered by hand. 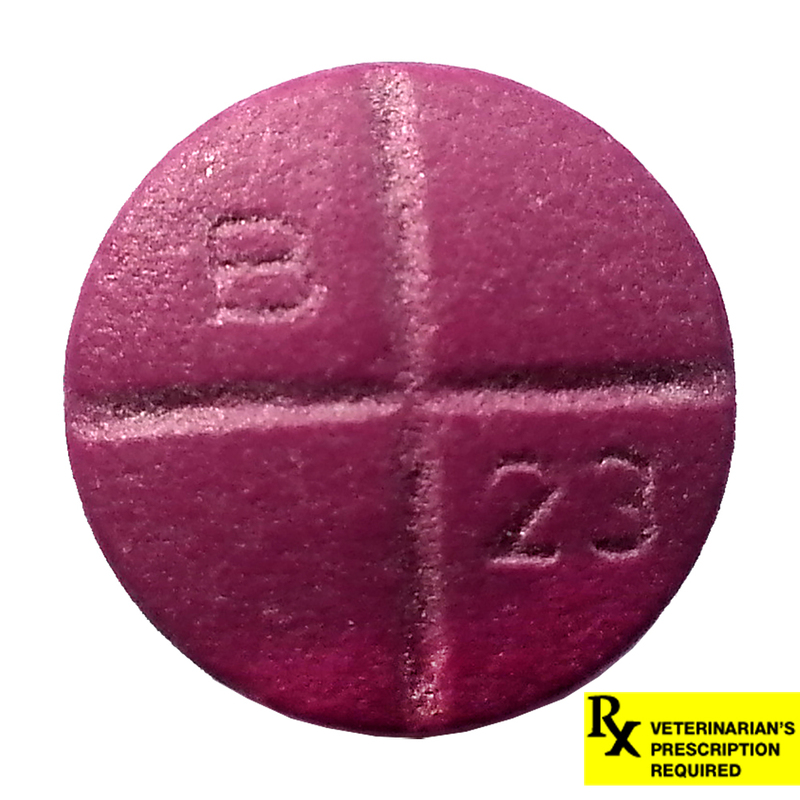 Alternatively the tablet(s) may be offered in food or hand-administered (pilled) as with other oral tablet medications. 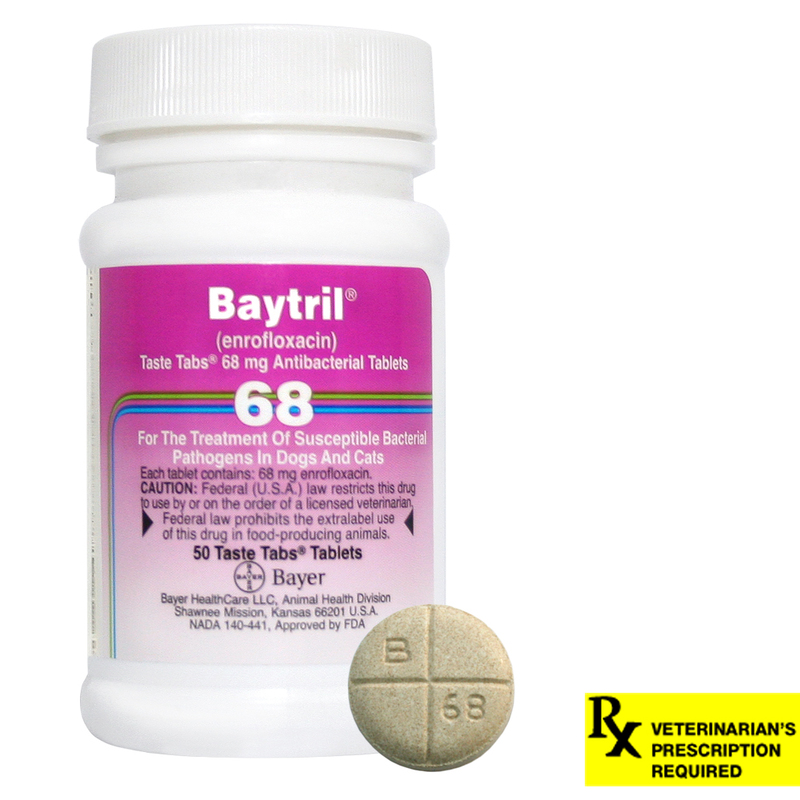 In cats, Baytril® should be pilled. 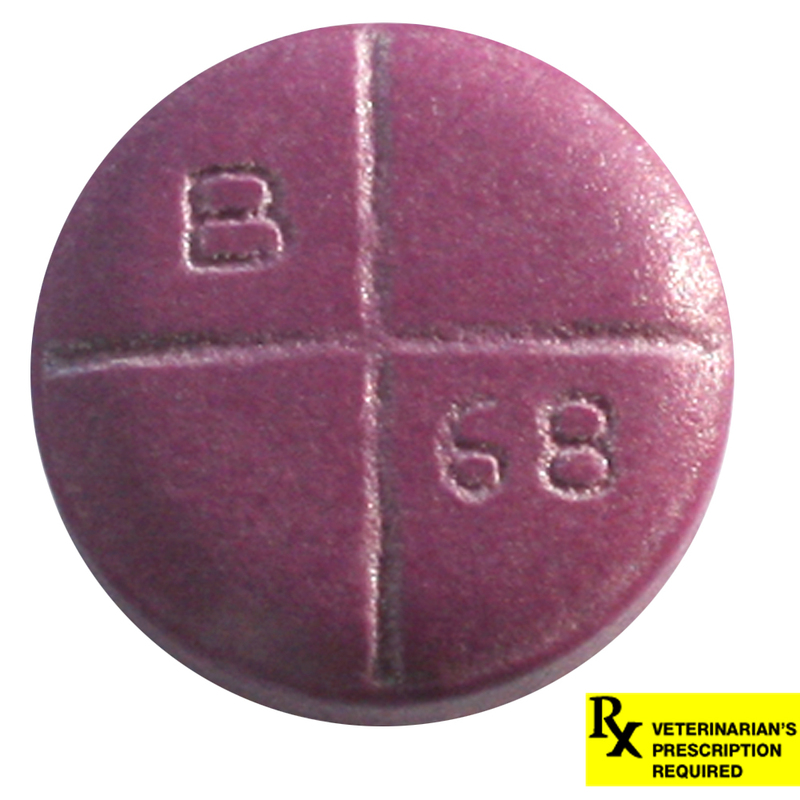 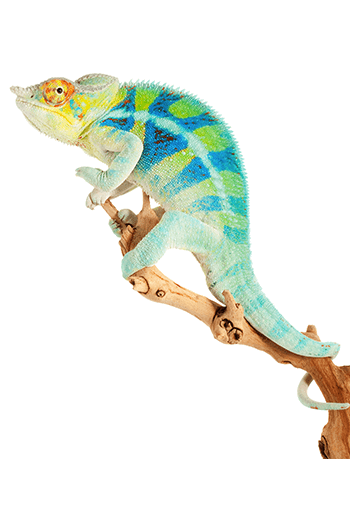 After administration, watch the animal closely to be certain the entire dose has been consumed. 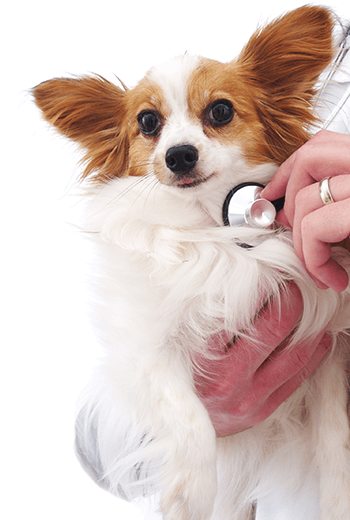 Dogs & Cats: The duration of treatment should be selected based on clinical evidence. 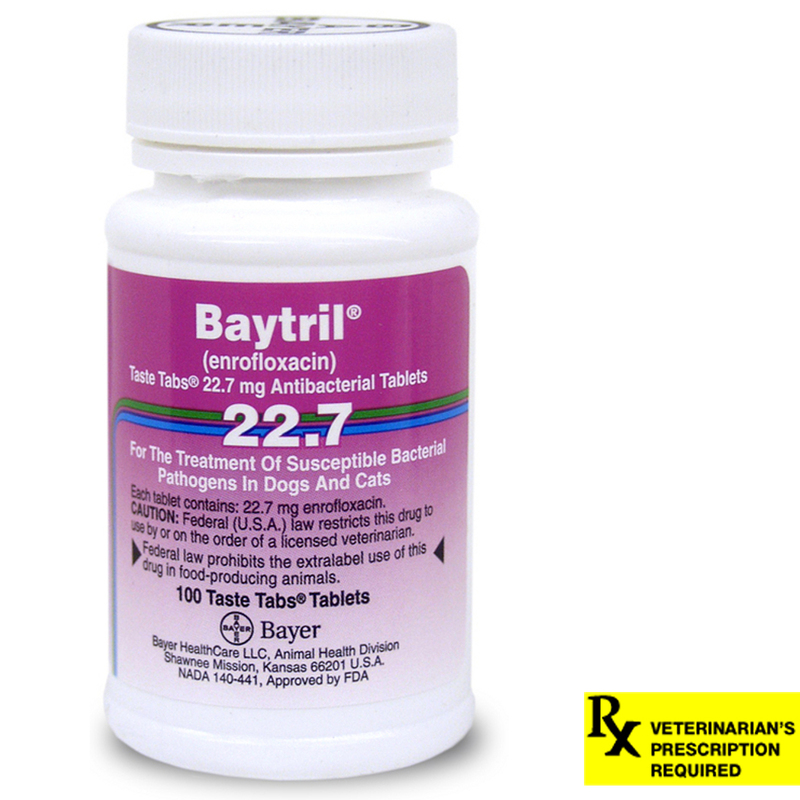 Generally, administration of Baytril® should continue for at least 2-3 days beyond cessation of clinical signs. 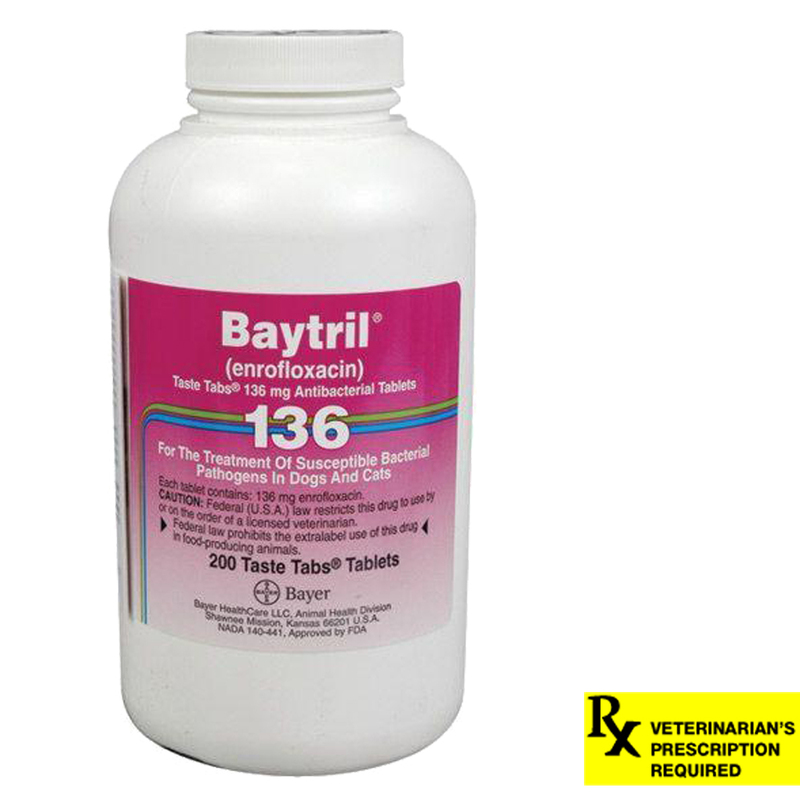 For severe and/or complicated infections, more prolonged therapy, up to 30 days, may be required. 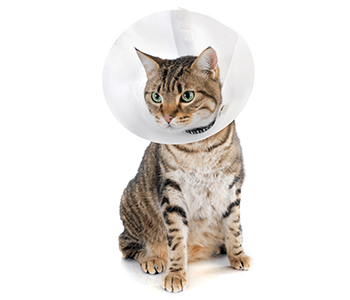 If no improvement is seen within five days, the diagnosis should be reevaluated and a different course of therapy considered. 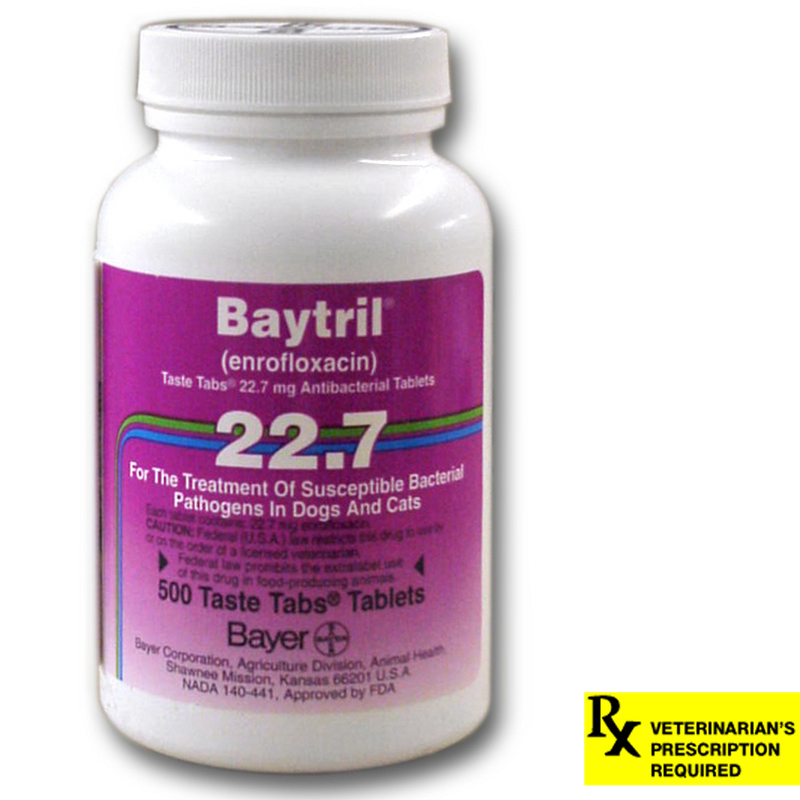 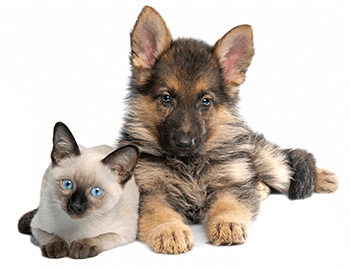 Enrofloxacin is contraindicated in dogs and cats known to be hypersensitive to quinolones. 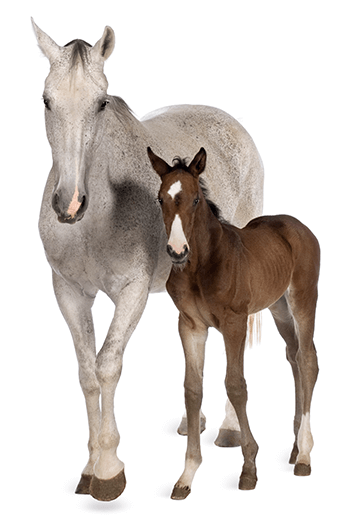 The safe use of enrofloxacin has not been established in large and giant breeds during the rapid growth phase. 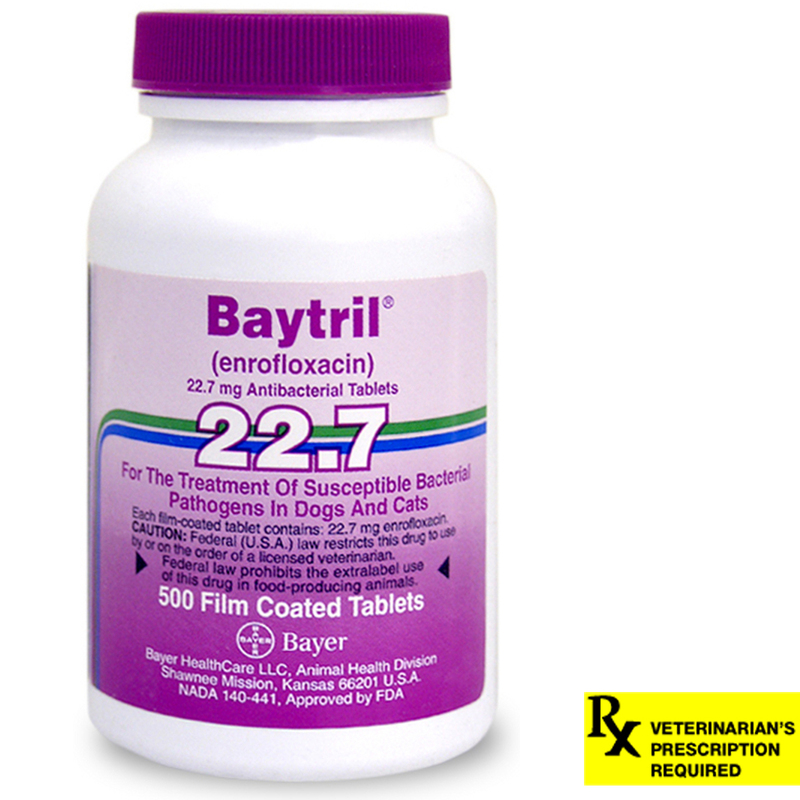 The use of enrofloxacin is contraindicated in small and medium breed dogs during the rapid growth phase (between 2 and 8 months of age). 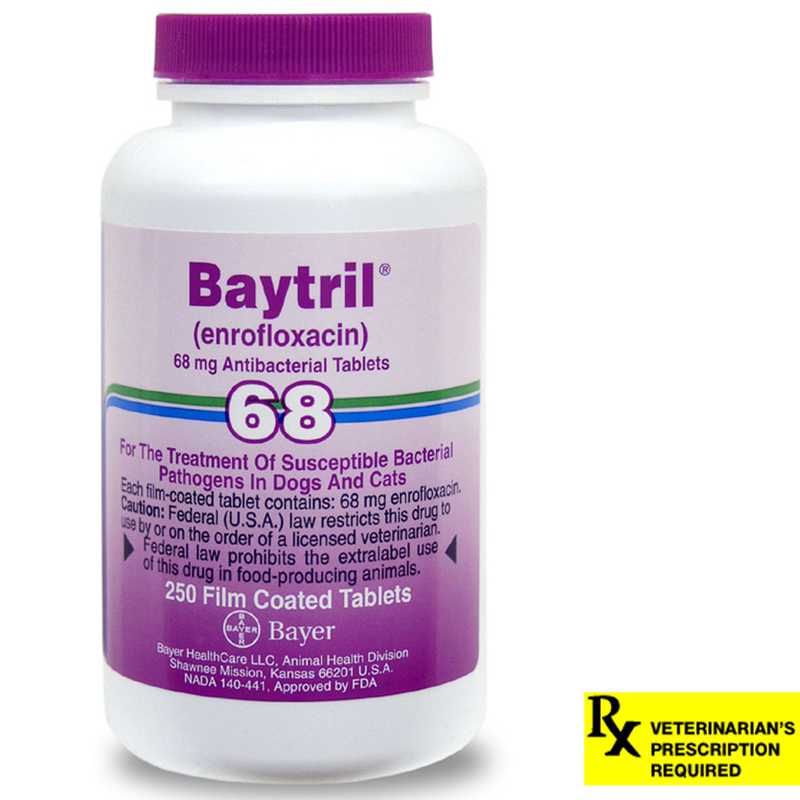 In rare instances, use of this product in cats has been associated with Retinal Toxicity. 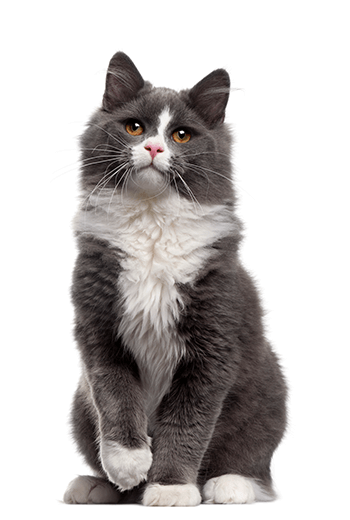 Do not exceed 5 mg/kg of body weight per day in cats. 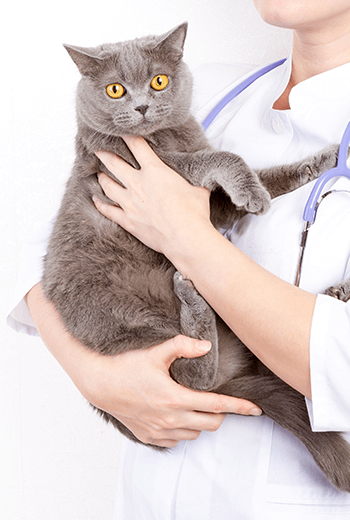 Safety in breeding or pregnant cats has not been established.